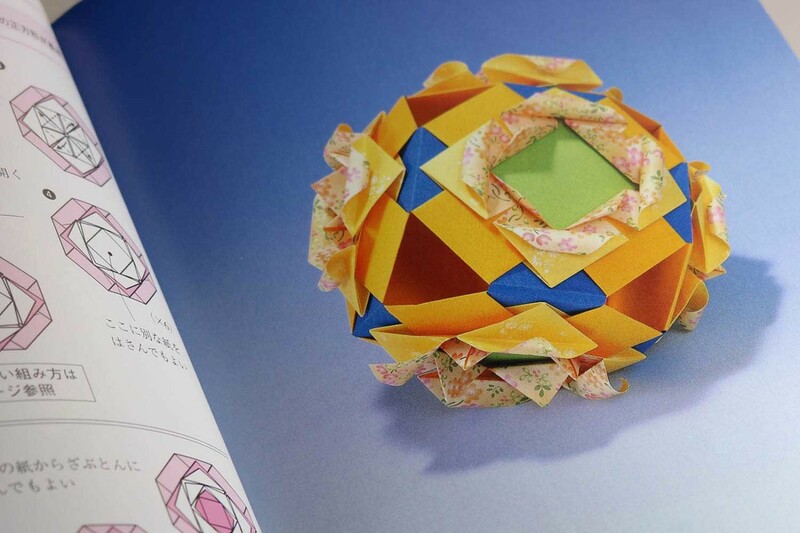 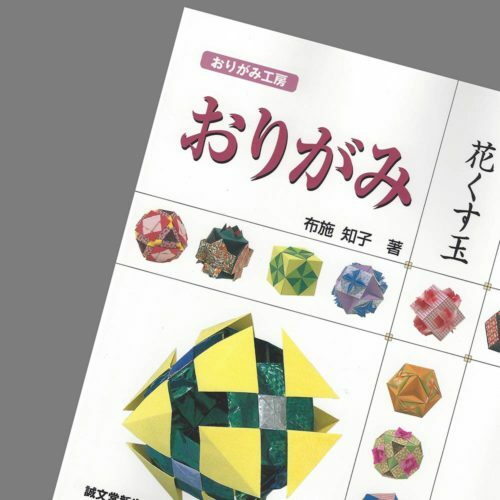 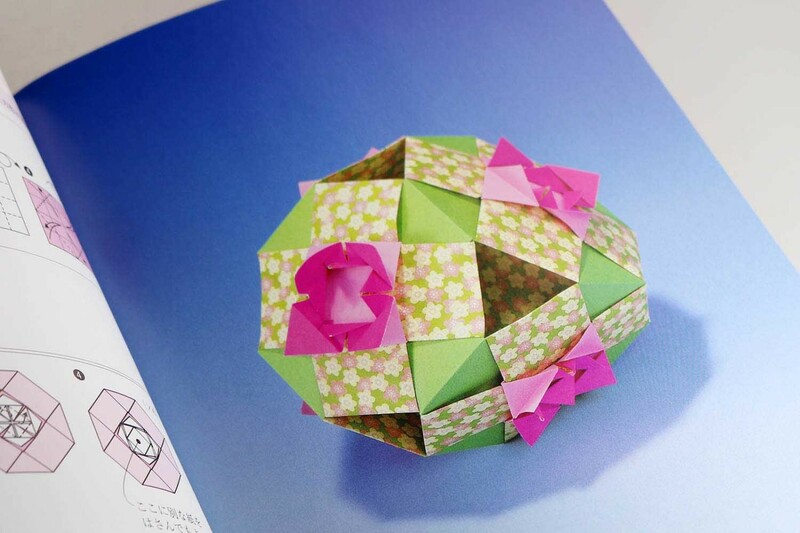 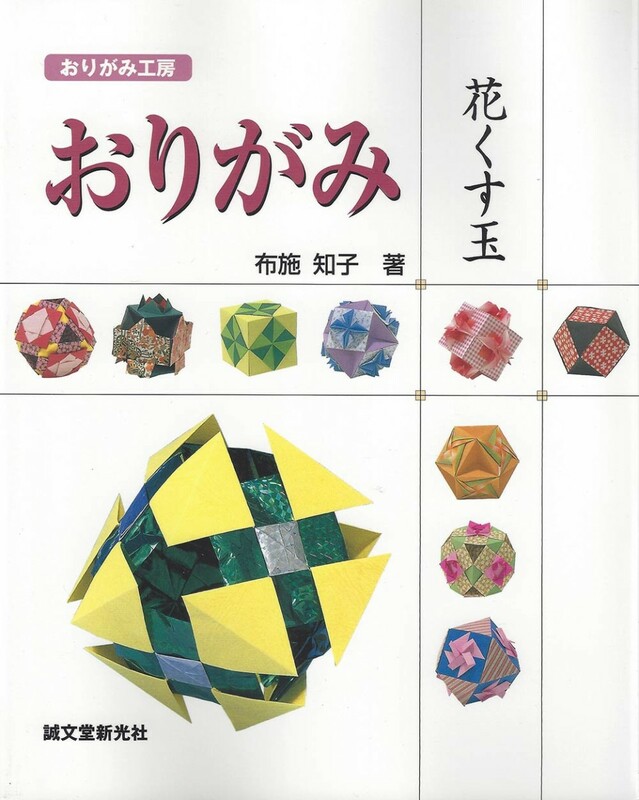 Kusudamas are flower balls made of paper. 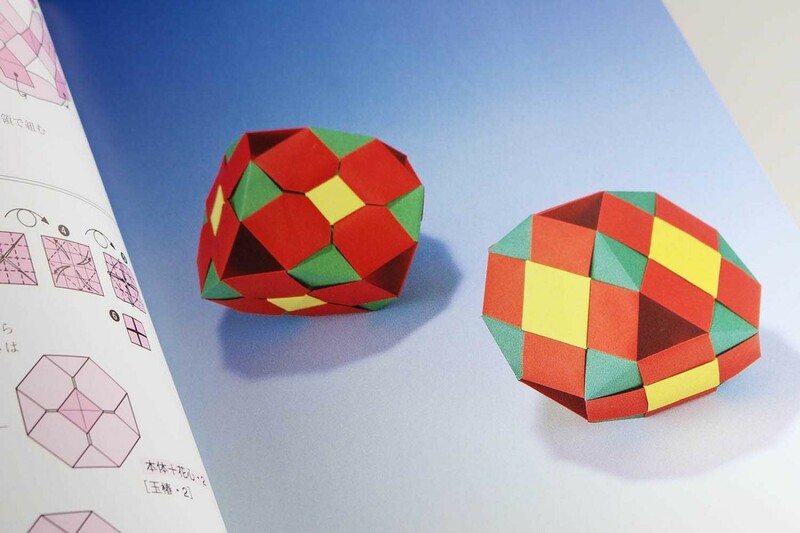 In most cases, this technique is used to assemble individual modules into a ball using a thread. 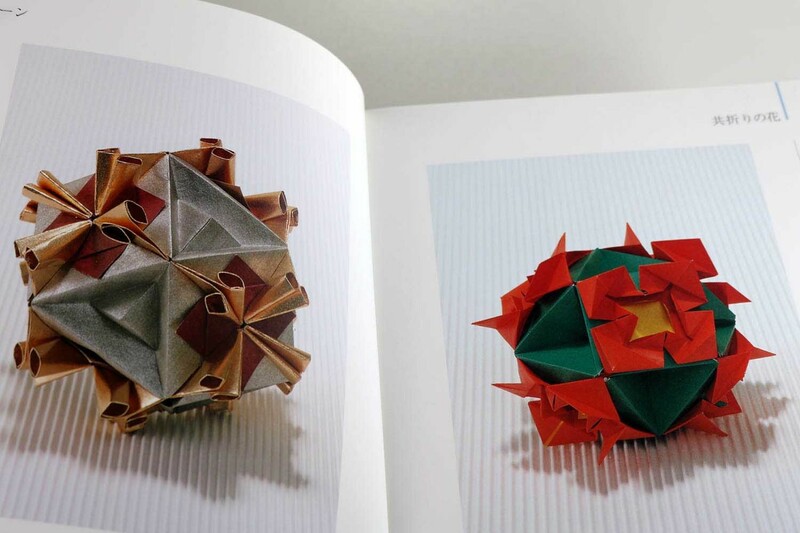 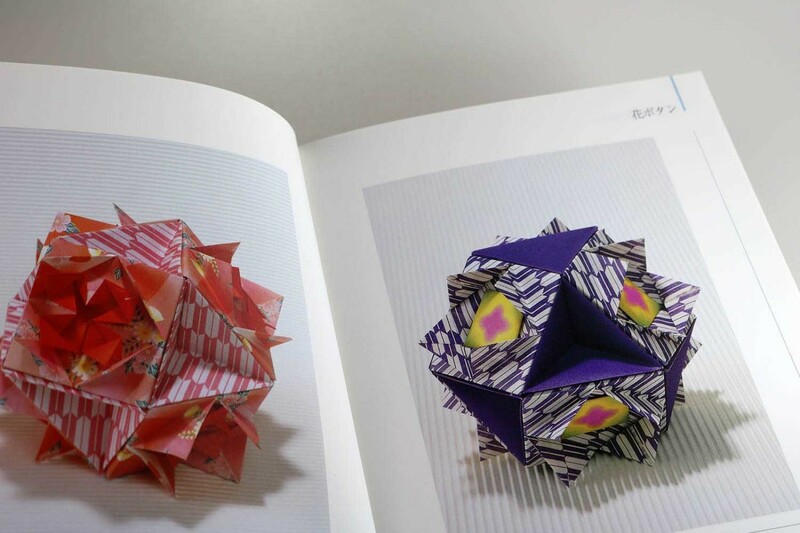 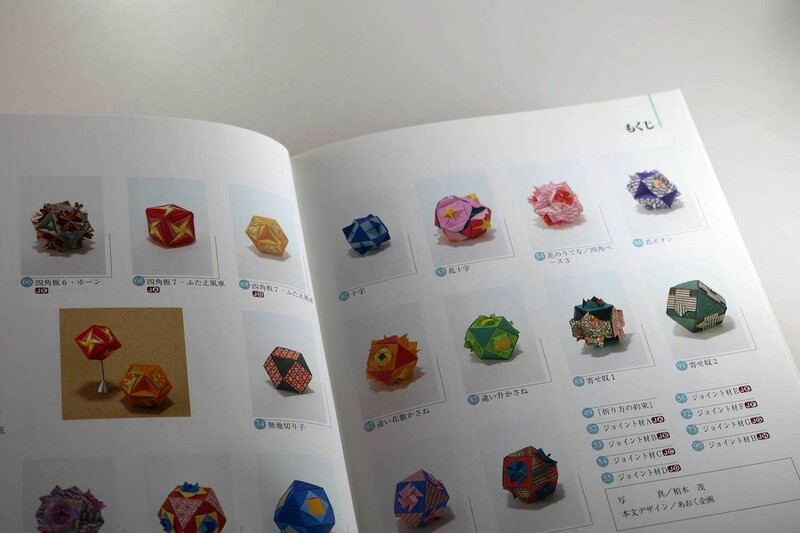 Tomoko Fuse is different in her kusudamas – she puts the individual modules together. 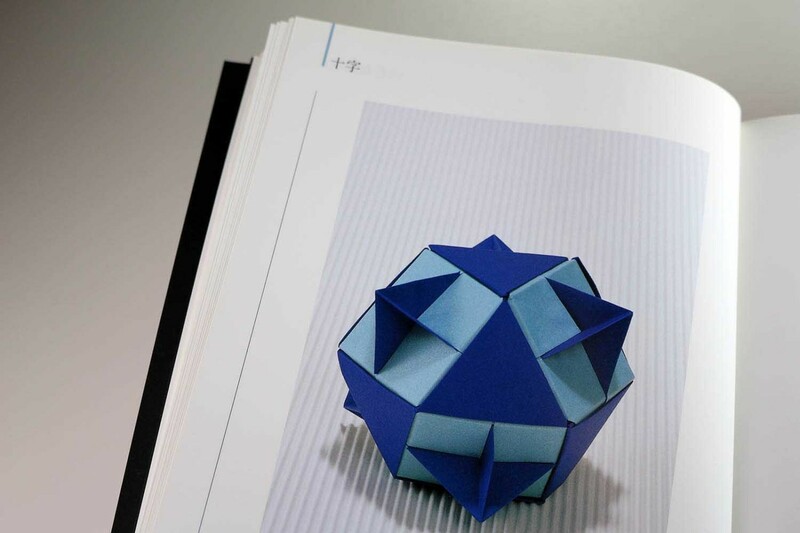 The author presents more than 40 models, in all imaginable colors and shapes. 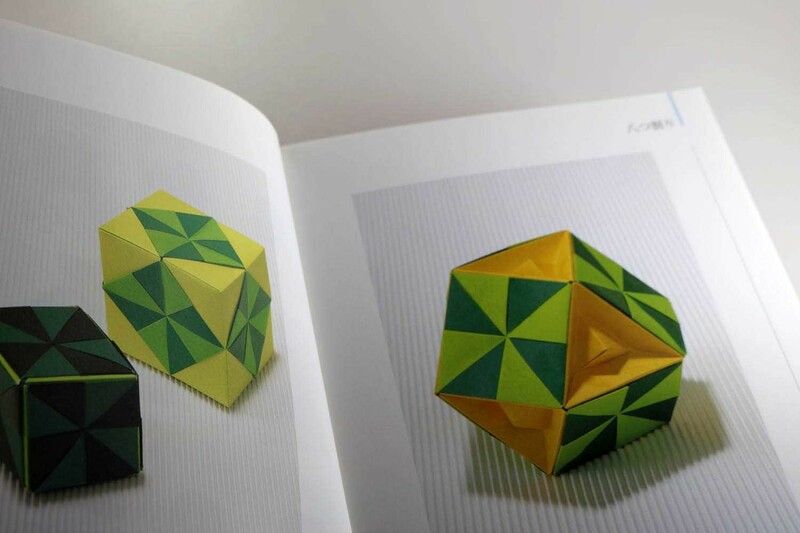 From a simple cube to a playful polyhedron, there is a suitable model for every taste. 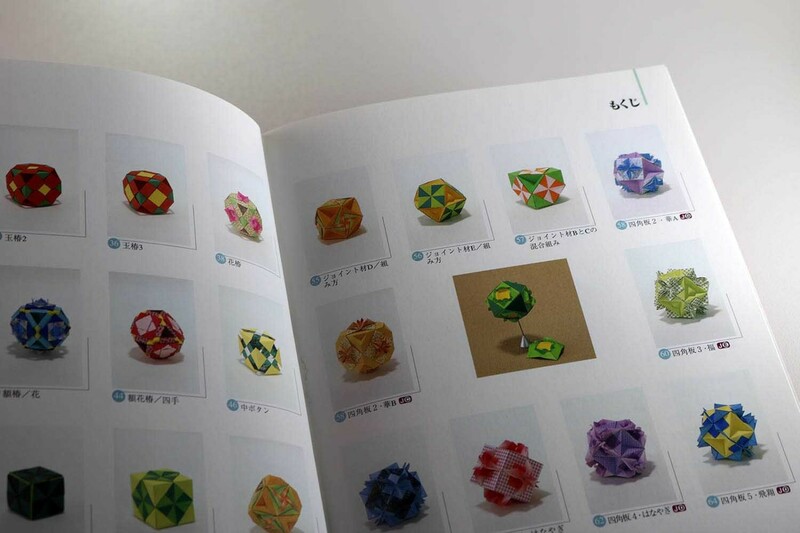 For the cubes six modules must be folded, for the larger balls up to 24 modules. 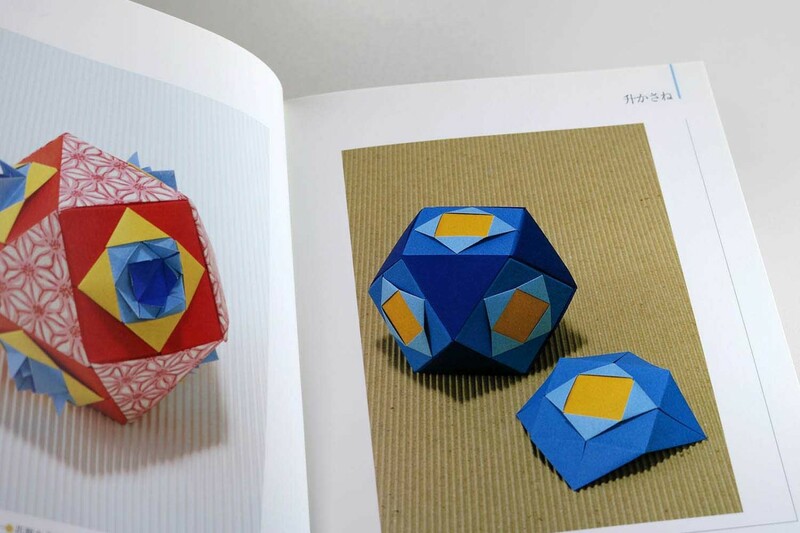 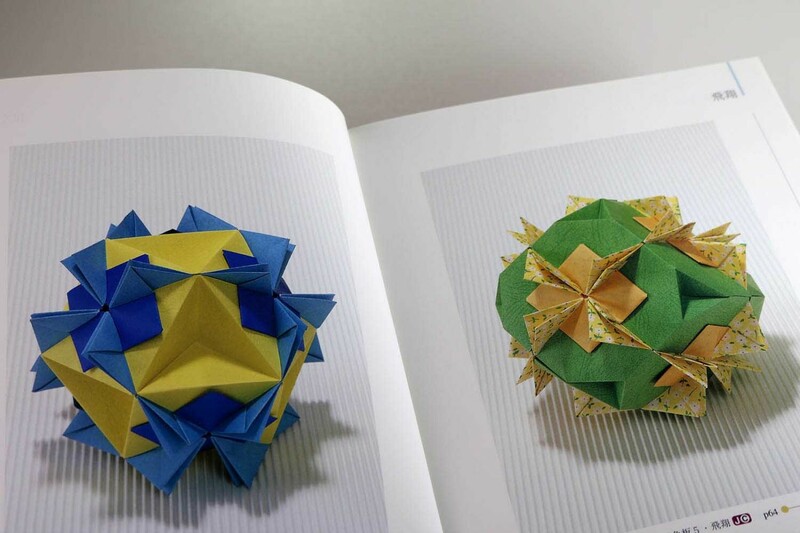 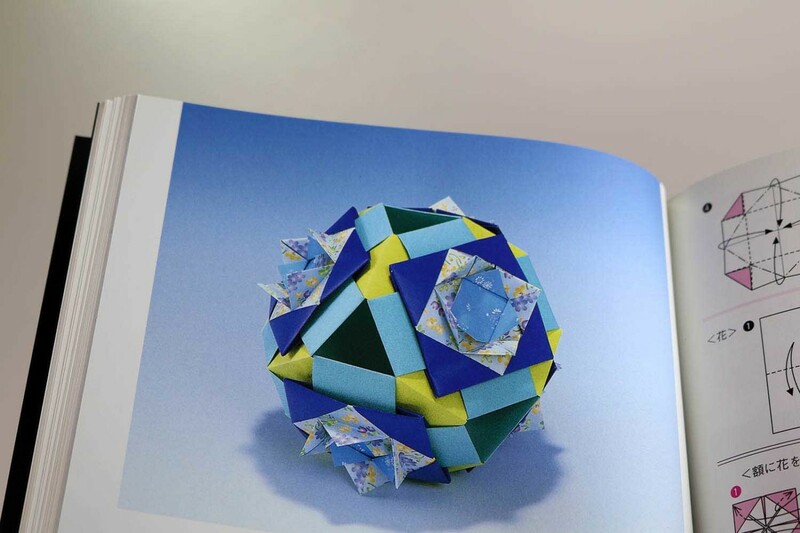 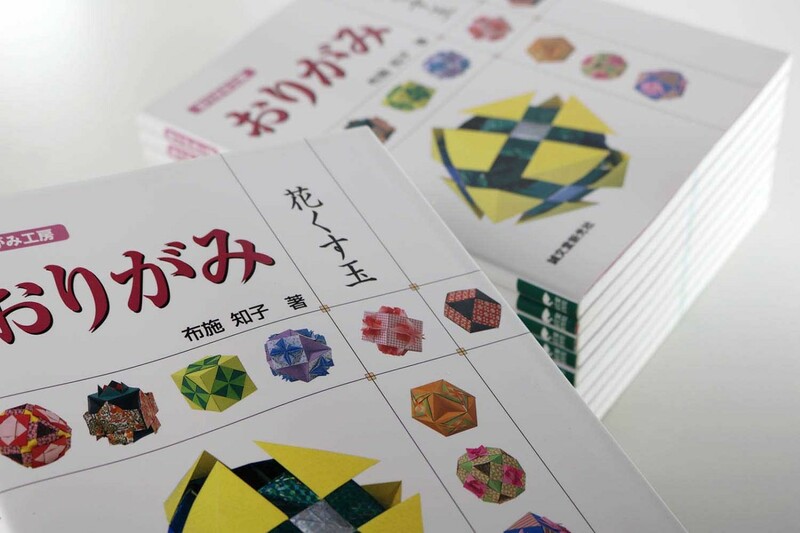 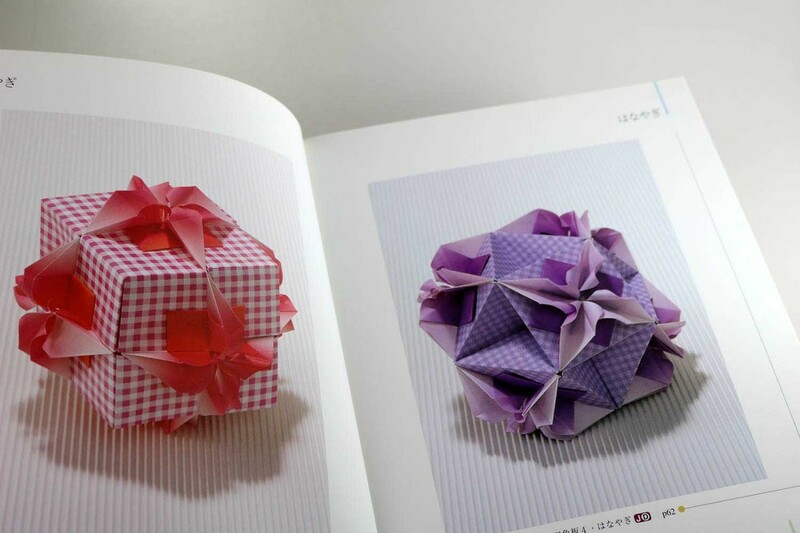 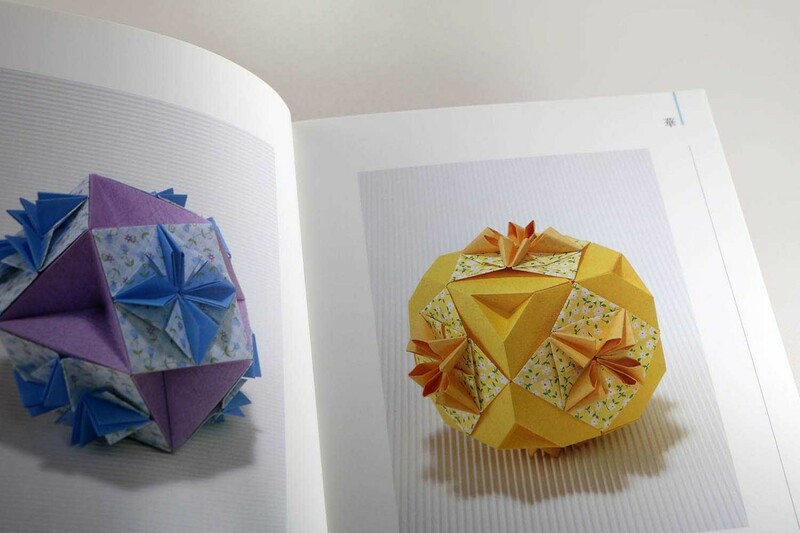 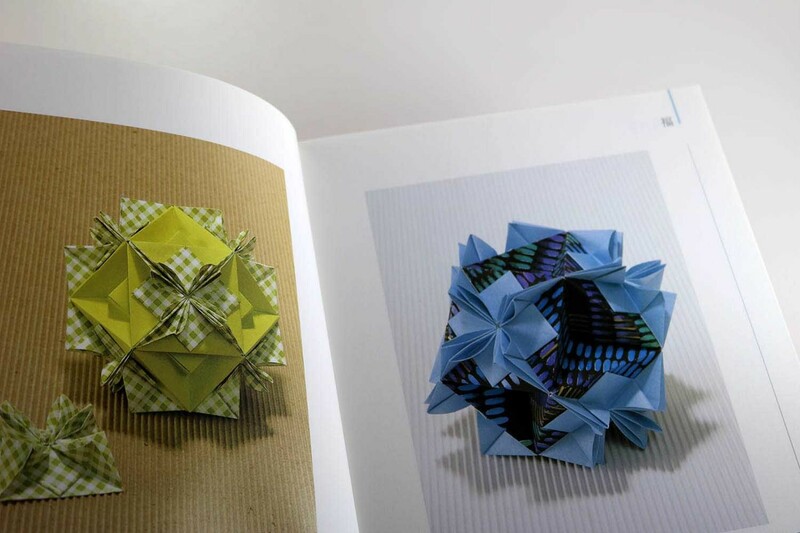 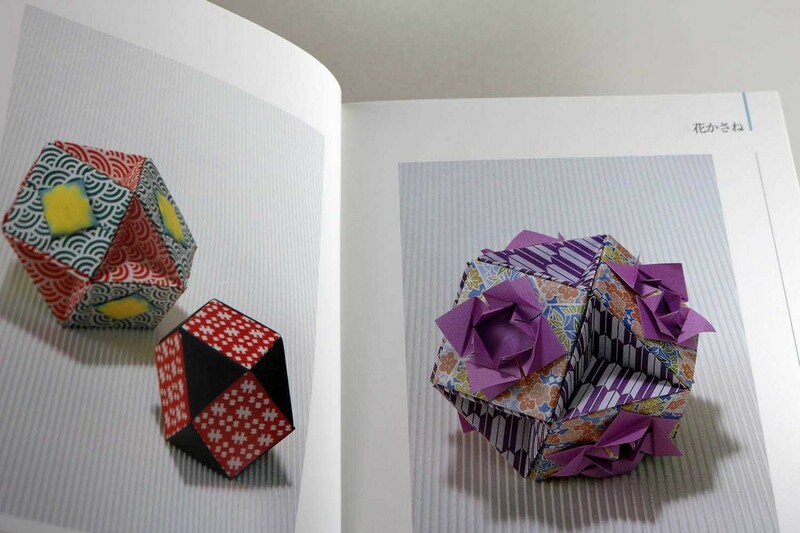 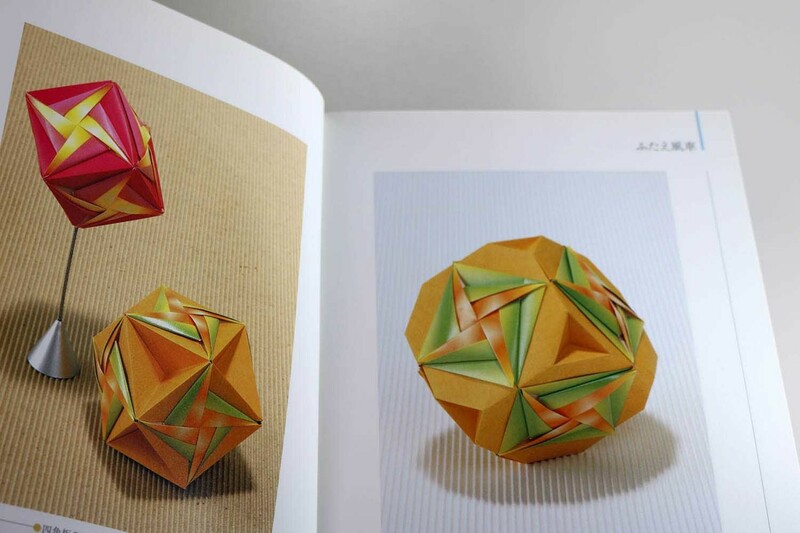 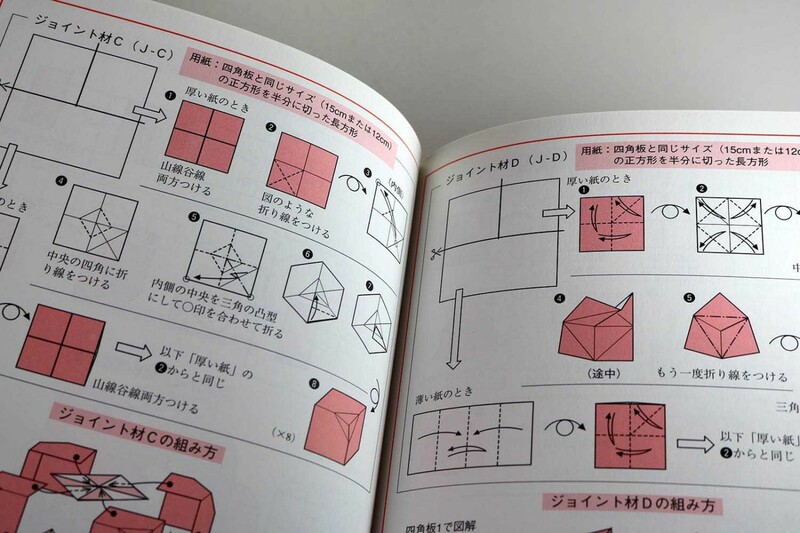 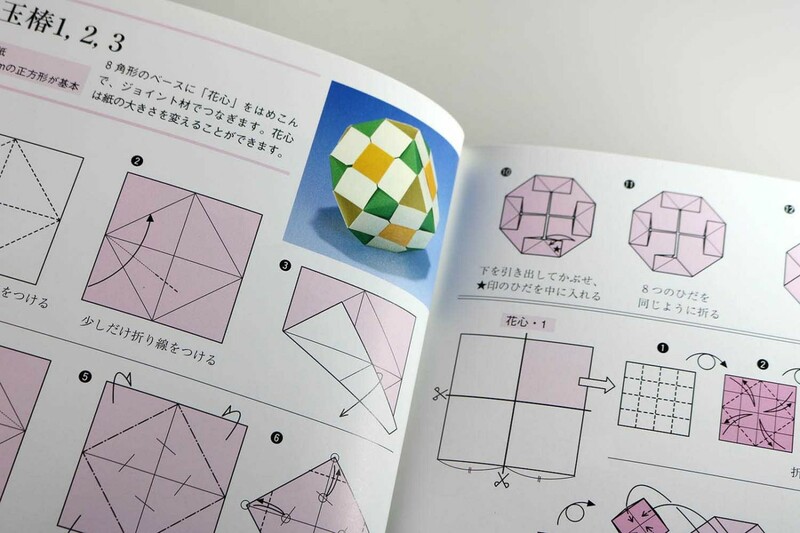 Tomoko Fuse uses 15x15cm or 12x12cm paper as the starting format.